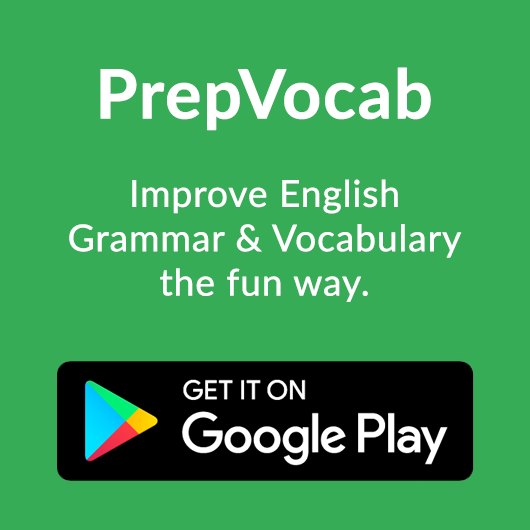 Sequence of Tenses Is the principle in accordance with which the tense of the verb in a subordinate clause follows the tense of the verb in the Principal clause. This is an area where error occurs while writing sentences with one clause linked with the other. 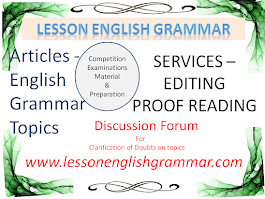 In examination a candidate is asked to locate error in a sentence where sequence of tenses is not in order. Read the following sentences carefully and understand sentence sequence formation of these. 1. He made a promise that he would return soon. 2. He will succeed because he is working hard. 3. I shall do this since you desire it. 4. Let us go to bed as it is very late. 5. He talked so much that he made himself hoarse. 6. Men work that they may earn a living. 7. He took medicine in order that he might recover. 8. He walked with a stick lest he should stumble. 9. I shall do if I am allowed. 10. He threatened to beat him unless he confessed guilt. 1. I shall agree to these terms provided you sign your name. 2. He gave a sudden start as if he felt a shock. 3. He will never succeed however much he may try. 4. You must leave the room whether you wish it or not. 5. He is an honest man though he is poor. 6. He was not refreshed notwithstanding that he slept long. 7. He called at the house as the clock struck four. 8. I shall leave the room as you open the door. 9. He returned home after he had done his work. 10. No one can harm us so long as we remain friends.